Well, here’s the wind up to the trip that Carol and I leave on Wednesday. We’ve been incredibly fortunate in taking a shitload (that’s the technical term) of wonderful trips. Each time a trip we’ve planned approaches, we get excited about going. But neither of us has ever been as excited about any trip we have taken as we are about this one. To be sure, the destination, South Africa and Malawi, is part of it. But that’s really only a small part of it. 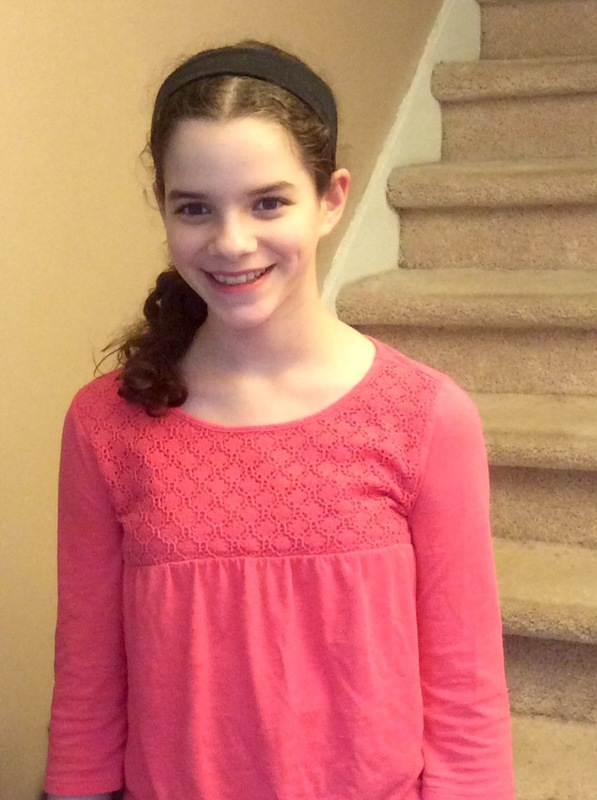 The main reason we are so excited is that we are traveling with our 13-year-old granddaughter, Zoe. Carol and I have told our grandchildren that, when they turn 13, as a birthday gift, we would like to take them on a trip any place in the world they would like to go. Travel has been an important and hugely enriching part of our lives. The thought in offering this gift to our grandchildren is that we may be able to instill in them a love of travel and so create a legacy (and some fond memories of their grandparents). Zoe is the first to avail herself of this gift, and we have been talking about it and planning it with her for almost two years, through our great travel agents, Jean and Ahdina Zunkel of BJ Adventures (jean.zunkel@bjadventures.com; ahdinazunkel@bjadventures.com). Use them. 1. We are in good enough health (and alive) to take this trip. 2. We are able to afford to take a trip like this. 3. We have a wonderful granddaughter, Zoe, who is interested in/excited about going on the trip with us. 4. We have a daughter and son-in-law who are willing to allow us to take our granddaughter alone on a long trip (2 1/2 weeks) so far away from home. Though Carol and I have traveled to South Africa before, we are very much looking forward to seeing that country through Zoe’s eyes. She is well-prepared. For her 12th birthday we gave Zoe a gift of six books that relate to this trip, which we sent to her at two month intervals. She has devoured all six of them. You can see this trip through Zoe’s eyes, too, if you like, because she is keeping a blog and I’ll give you the URL in another post, so that you can sign up, if you wish. To introduce you briefly to Zoe, she lives in Atlanta with her 11-year old sister, Phoebe, her 3 1/2-year old brother, Max, and her mom (our younger daughter, Wendy) and dad, Chris. She is bright, funny and extraordinary in many ways. To give just one example, she has conceived of, created, marketed and run a drama camp for young children, which has now been through five increasingly successful iterations. She chooses, adapts, casts, directs, choreographs and produces a show in the week-long camp. Zoe has been home schooled, first by Wendy and, for the past two years, by Chris. She acts (having appeared in more than half a dozen shows), sings and plays the ukulele. She is a wit, and thoroughly delightful in every way. Objectively. You’ll hear a lot more about Zoe if you follow this blog. Here’s a photo. Arnie and Carol and Zoe – I look so forward to following you on your trip. Zoe, you are beautiful. Enjoy this special time with your grandparents. Armie, Carol, and Zoe – this will be a very special trip, for all the reasons mentioned by Arnie. Have a wonderful time, as I know that you will. Love this, Dadz. And love you. I can’t believe this is really happening, though now that you and Maz are in town, it does feel more real. I’m thrilled for all three of you and will be following closely for the play by play. Beautiful story Arnie and Carol with a beautiful granddaughter. Far more exciting than any Cub game (except a 7th in a World Series). Enjoy the trip and especially each other. You are all very special people and what a gift to experience this together. Life long memories are yummy. Arnie & Carol – What a loving and wonderful gift you’ve bestowed on the Grandchildren. Zoe is quite beautiful – my, where has time flown? Your memories, as well as Zoe’s, will be priceless I am sure. Enjoy your travels – be safe. We Look forward to the blog and pictures. Make the unimaginable real. Have a great time, you three. Look forward to hearing all about it in June. I will deffinetly be checking both your blog and Z’s blog regularly! I’m so excited for you guys! I’ve been so touched since the beginning of helping to plan this trip–about how you and Carol are doing this for each of your grand children. This is a gift beyond words and something they will keep with them always. I look forward to following the journey. Creating beautiful moments for all! Nothing could be better! Can’t wait to follow the blog. Safe travels! Enjoy! Enjoy! Will so enjoy my vicarious trip to Africa with you! So fasten your seat belts and get ready to have the time of your lives! I am so excited that I can follow you on this amazing trip! Can’t wait to read both blogs!